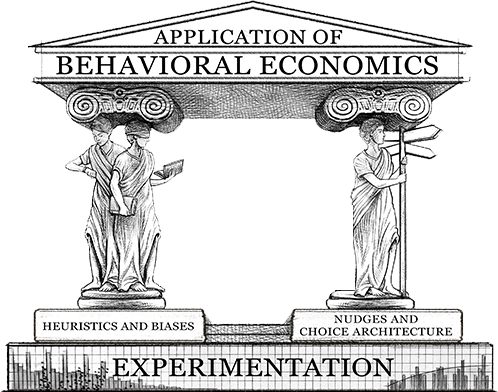 Behavioral Economics is an interdisciplinary science blending psychology, economics, and neuroscience to understand human behavior and decision-making. Behavioral economics recognizes that constraints in time, energy and resources prevent us from optimally evaluating every decision. To deal with our limitations we devise shortcuts in the decision-making processes. These shortcuts act as interpretive mechanisms used for decisiveness in the face of uncertainty, and they can often lead to sub-optimal choices that tend to be predictably irrational. Companies often expect consumers to invest time and energy to fully explore the value of their offers. The strategy is typically to expound on multiple features and benefits trying to rationally persuade customers. However, this approach falls short because it goes beyond the time and energy most consumers are willing or able to invest. Companies must therefore have other techniques to engage with prospective customers. BEworks understands these nudges and helps companies apply them to solve their business problems. Behavioral economics provides powerful insights into human motivation and behavior, and it is a promising emerging discipline. As its experiments move from academic laboratories to the real world, the lessons from the field are being applied to improve people’s lives.